Learn to exploit weaknesses in wireless network environments using the innovative techniques in this thoroughly updated guide. Inside, you’ll find concise technical overviews, the latest attack methods, and ready-to-deploy countermeasures. Find out how to leverage wireless eavesdropping, break encryption systems, deliver remote exploits, and manipulate 802.11 clients, and learn how attackers impersonate cellular networks. 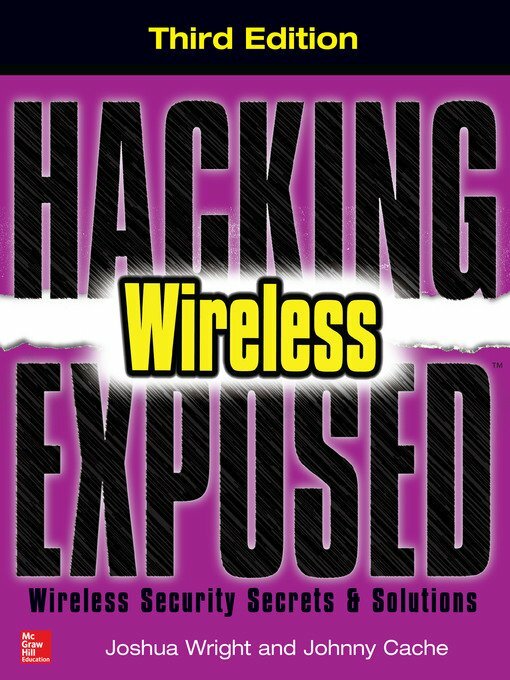 Hacking Exposed Wireless, Third Edition features expert coverage of ever-expanding threats that affect leading-edge technologies, including Bluetooth Low Energy, Software Defined Radio (SDR), ZigBee, and Z-Wave. Cryptography is not just for specialists. Now every wireless message, wireless phone call, online transaction, and email is encrypted at one end and decrypted at the other. “Crypto” is part of the job description for network designers, network engineers, and telecom developers. 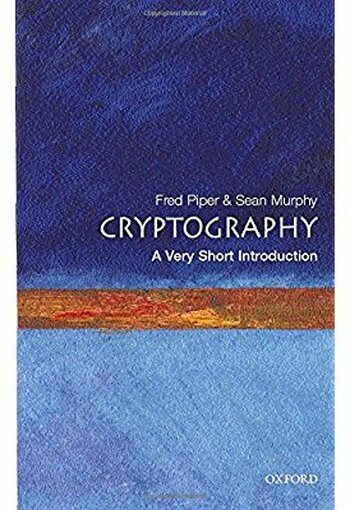 If you need cryptography basics―but dread the thick tomes that are your only other option―help is at hand. 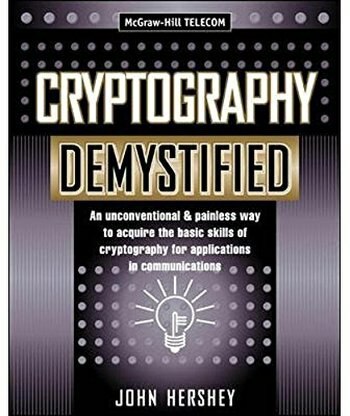 Cryptography Demystified puts the fundamentals into a 35-module, learn-by-doing package that’s actually fun to use. One of the most complex subjects in Information Technology, cryptography gets its due in this down-to-earth, self-teaching tutorial―the first to make the basics of the science truly accessible. This volume contains articles representing the courses given at the 2005 RSME Santalo Summer School on ‘Recent Trends in Cryptography’. The main goal of the Summer School was to present some of the recent mathematical methods used in cryptography and cryptanalysis. The School was oriented to graduate and doctoral students, as well as recent doctorates. The material is presented in an expository manner with many examples and references. 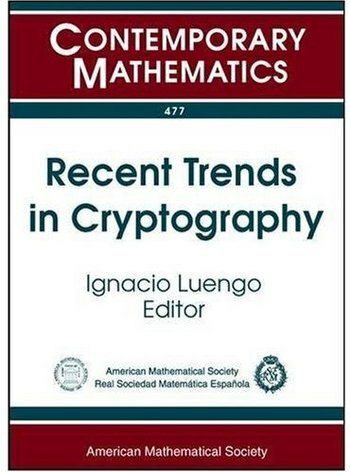 The topics in this volume cover some of the most interesting new developments in public key and symmetric key cryptography, such as pairing based cryptography and lattice based cryptanalysis. 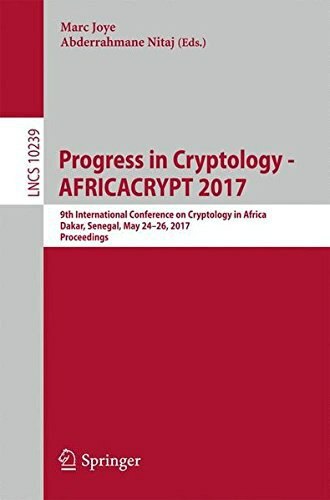 This book constitutes the refereed proceedings of the 9th International Conference on the Theory and Application of Cryptographic Techniques in Africa, AFRICACRYPT 2017, held in Dakar, Senegal, in May 2017.The 13 papers presented in this book were carefully reviewed and selected from 40 submissions. The papers are organized in topical sections on cryptographic schemes, side-channel analysis, differential cryptanalysis, applications, and number theory.